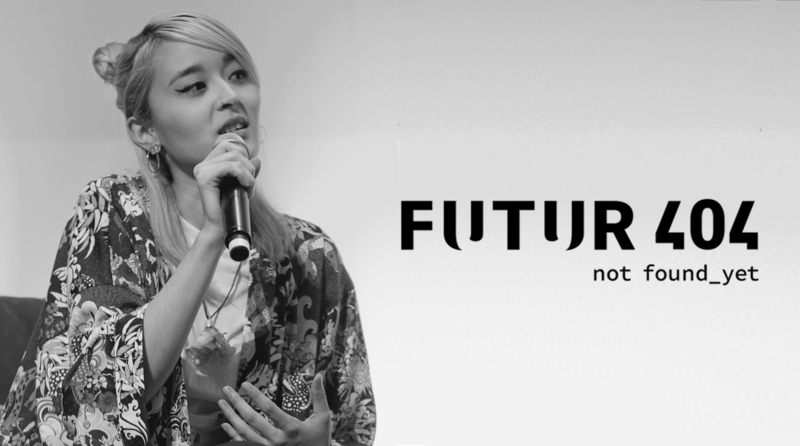 We are honoured to announce the participation of Noémie Balmat at the RESHAPE FORUM and to launch the new Media partnership with FUTUR 404. During the days of the Reshape Forum, we will have the pleasure to host Noémie as moderator of the Reshape Roundtable and discuss with her implications and applications of technology in our society. The event Reshape Forum will take place in Fira de Barcelona on October 16th -18th 2018. Participate at the Reshape competition submit your project before the 31st of August 2018. The selected project will be invited to be part of the Reshape Forum program.